For more than a decade, the Duggars have been one of the most popular families on reality TV thanks to their fundamentalist lifestyle and uber-conservative beliefs. 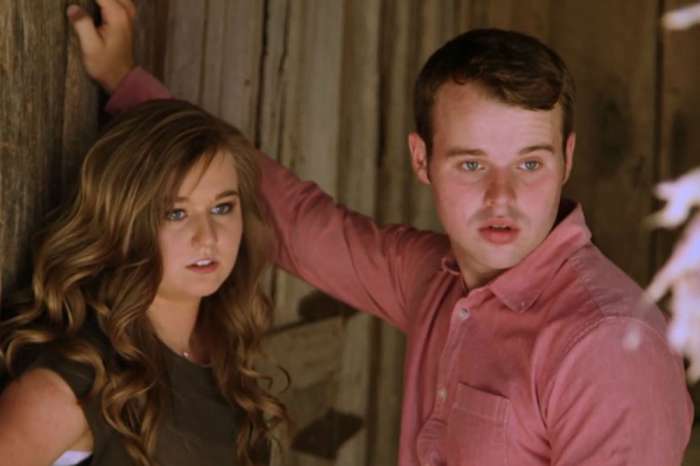 Counting On fans love to watch the Duggar kids as they start courting, get engaged, and then get married – and that all usually happens in less than a year. 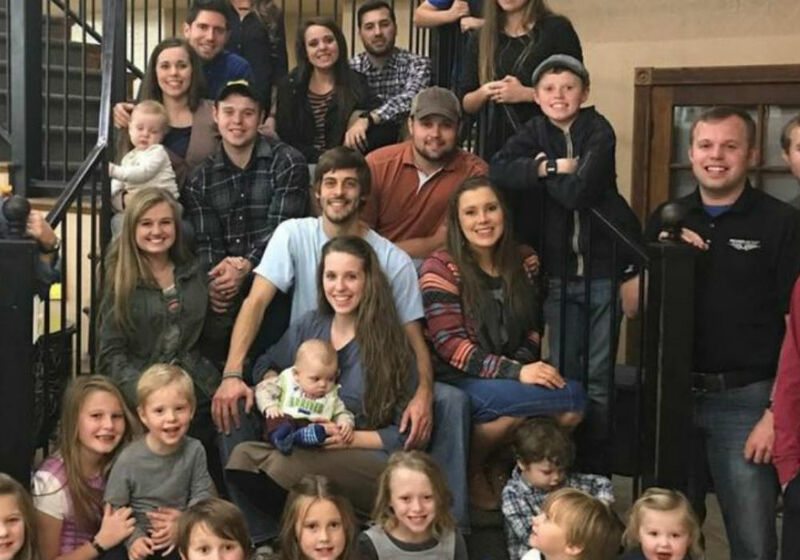 But what TLC cameras don’t often capture is what the Duggar men do for a living, and fans are wondering how they make their money. Of course, TLC pays thousands of dollars per episode to feature the Duggar family on their network every week. But, when you split that money up between the family, it doesn’t go very far. So, the Duggars have their own businesses to create more income and to make ends meet. We have arrived in Central America and we are so excited about what the Lord is doing here! Thank you for all your prayers! Family patriarch Jim Bob started in the real estate game before 19 Kids & Counting debuted, and over the years he has made money acquiring different commercial and rental properties and also by flipping houses. He has taught some of his sons the family business, but many of the men in the family are either in school or working random jobs. According to In Touch Weekly, oldest son Josh is back to selling used cars after a stint in Washington DC as a lobbyist for the Family Research Council. He had big career plans until he got caught up in two separate scandals in 2015 that sent him back to Arkansas in disgrace. When you are a public champion of conservative Christian values, it isn’t the best idea to molest your sisters and cheat on your wife. John David Duggar is a jack-of-all-trades who works on some of his dad’s properties, but he is also a part-time constable and pilot. And, Josiah and Joseph Duggar are both getting their real estate license and helping out dad with his business. Enjoyed checking out the Federal Public Defender’s Office the other day and learning about the work they do! Jim Bob’s sons-in-law, Ben Seewald and Derick Dillard, are both currently in school. Seewald is pursuing his Bachelor’s degree and sometimes he tutors the little Duggar kids to help them with their education. He also helps Jim Bob with his business. Dillard is currently in law school after he managed to get himself fired from Counting On thanks to his controversial social media behavior. 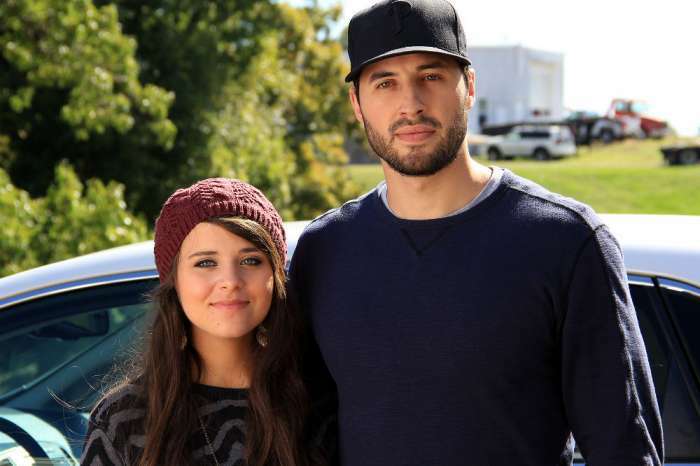 Austin Forsyth works in his own family business that flips houses, and Jeremy Vuolo is a former soccer player turned pastor at a church in Laredo, Texas. The Duggar women, on the other hand, do not have careers outside of the home. They have traditional roles in the family as wives and mothers because of their strict religion. You can catch up with the Duggar family in new episodes of Counting On, which air Monday nights on TLC.